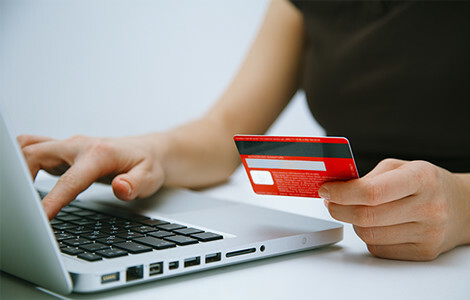 The popularity of VISA Gift Cards makes them a perfect way to give money anywhere VISA is used. They can be used in stores or for online purchases, and are more secure than cash, which makes them great for travel. Stop by an ISB office in Altoona or Duncansville today to purchase VISA Gift Cards. Any customer – over 18 years of age may purchase. Any age may use the card. Must be 13 years or older to access balance inquiries online. Non-customers – must have valid ID and cash to purchase gift cards. Recognized around the world and anywhere VISA is accepted. Refundable if lost or stolen by calling Customer Service at 866-208-3282. Card balance info www.ppdmoney.com** or by calling 866-208-3282. Perfect gift for birthday, graduation, wedding and Christmas – available in five different designs. Purchaser is protected through VISA USA, Inc.in case of loss or theft.